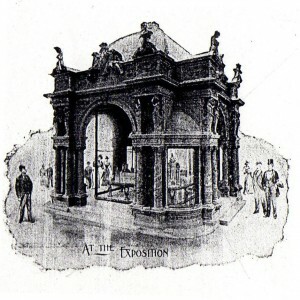 The 1893 Chicago World’s Fair attracted businesses from around the world to showcase their products. 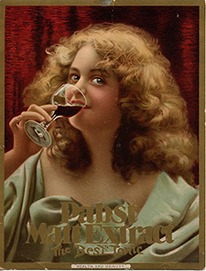 The Pabst Brewery in Milwaukee joined the bandwagon and created an exhibit in the Agricultural Building, where the beer industry displayed its goods. 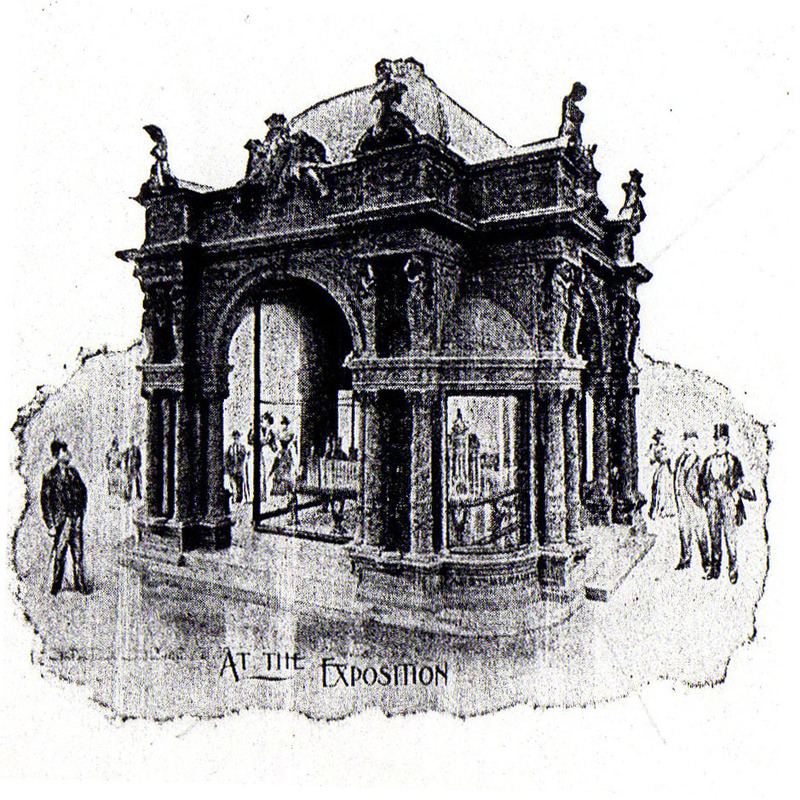 The central feature of the Pabst exhibit became a replica of the brewery in gold, placed on raisers in the center of the exhibit. The miniature brewery was enclosed in glass as you can see from the image below. This was certainly an expense on the part of the Captain. He accepted it because this was an opportunity to show the world, and Anheuser Busch, that the Pabst Brewery was truly the largest in the world. Who else would choose to build a model of the brewery in gold?